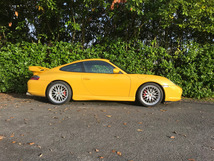 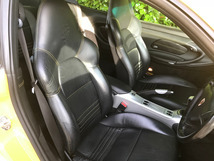 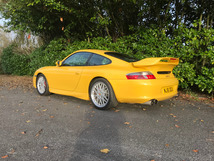 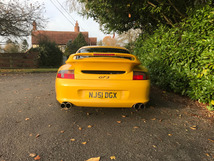 Porsche 911 (996) with GT3 Styling in Speed Yellow with Black Leather, yellow stitching. 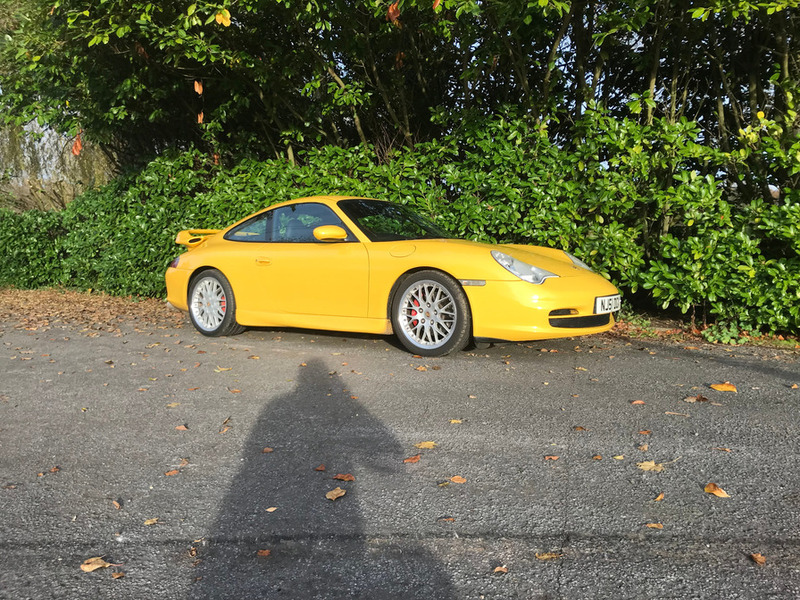 Six speed Manual Gearbox just under 64000 miles 51 reg (2001) Options: Porsche CDR32 Electric Windows Electric Mirrors PSM. 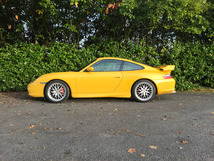 PIE Performance are proud to offer this desirable Porsche 911. 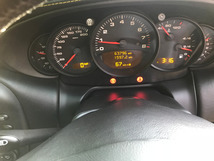 The vehicle has covered only 63800 miles and comes with full service history. 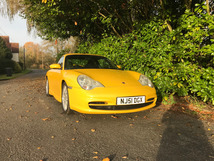 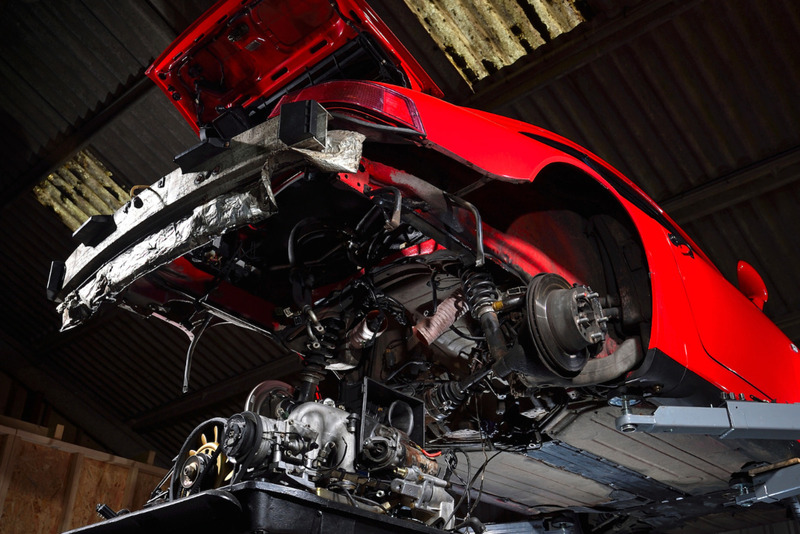 Low mileage 996s are becoming more sought after with solid values. 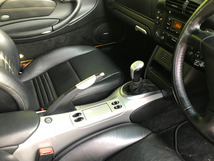 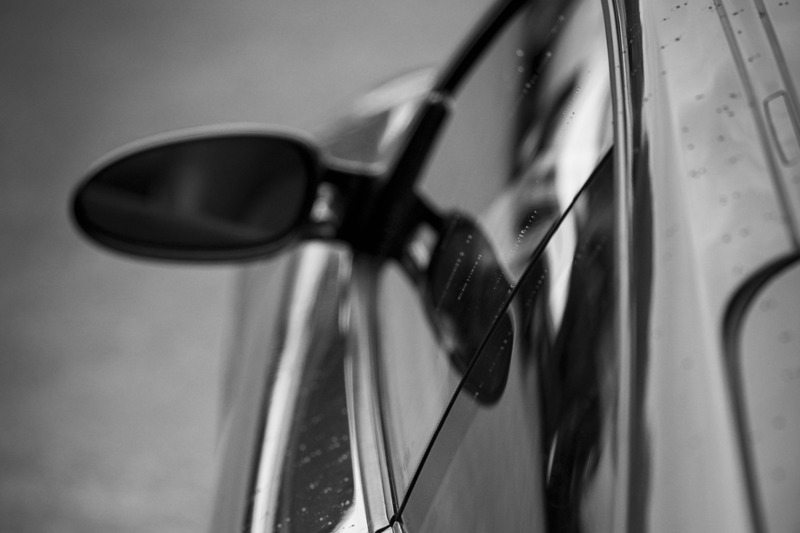 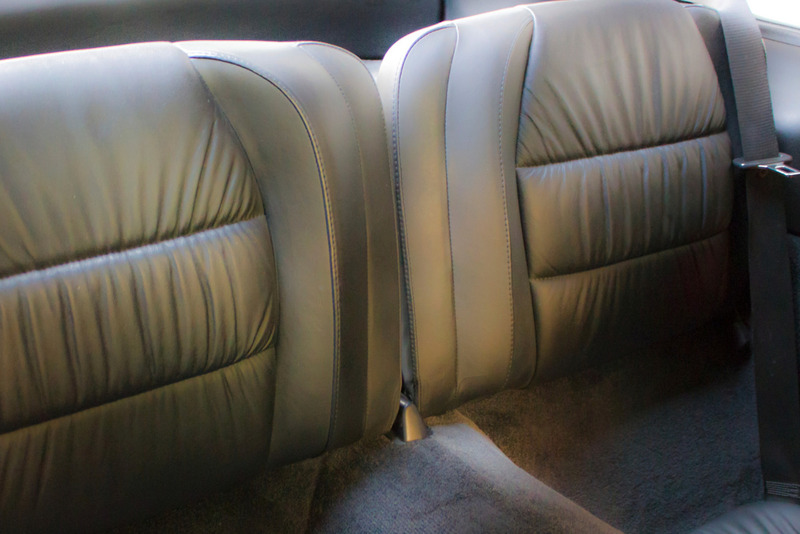 This car is a great investment with a stylish twist!